Every now and then I’m going to gather up a list of questions that I get either through my trusty “Contact Nicole” page, comments on posts, or through emails from home. Q: What kind of sweet shoes do you wear out and about? 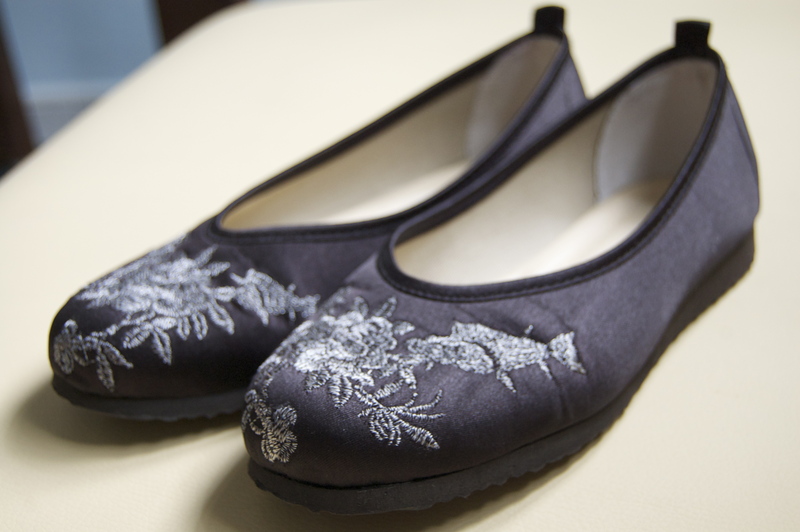 A: These sweet embroidered flats that my fella got for me. You get where I’m going here? You want to know something? Let me know and I’ll do my best to fill you in!